You’ve probably heard the term “squeaky clean” and associated it with good things—after all, a squeaky clean driving record is preferred over one riddled with parking tickets, right? But a squeaky clean face? Darling, the last thing you want is skin that squeaks. 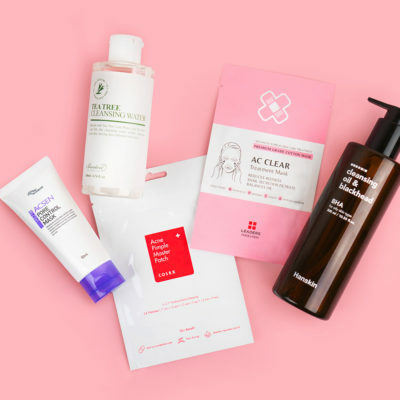 A squeaky clean face means that skin has been stripped of important natural oils (aka your protective skin’s barrier), leaving it exposed to the elements and causing an overproduction of sebum. 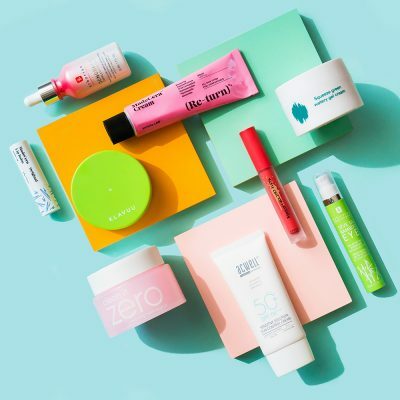 Over time, your face will feel dry and sensitive with a slick, oily layer on top, and you’ll be more likely to experience acne, premature aging, flaking, and uneven skin tone and texture. There are several ways you may be stripping your skin, and over washing falls at the top of the list. This bad habit is especially common for those who already have oily or acne-prone skin since the natural response is to wash away that oil. Unfortunately, doing so causes your skin to produce more oil, resulting in an excessively oily cycle that’s hard to escape. 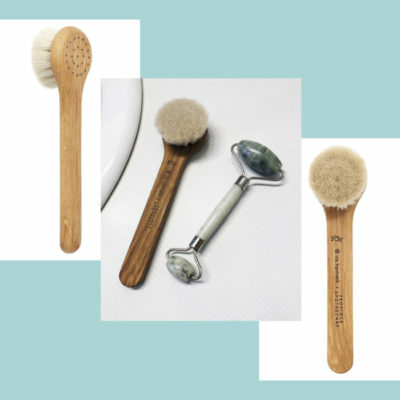 “You should wash your skin every night to remove any makeup or any grunge that can accumulate through daily exposure to the environment,” says makeup artist and skincare expert Jessica Seifert. We recommend oil cleansers because they gently remove impurities without stripping your skin of its natural oils. In the morning, repeat cleansing to wash away the shine and residue from your night products. 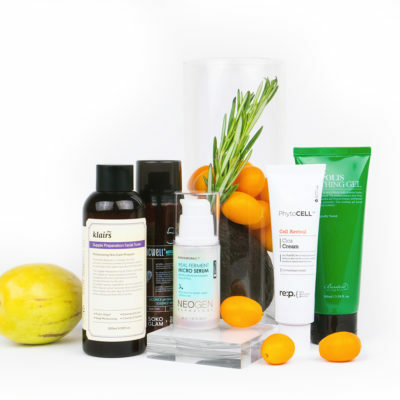 Abusing on harsh, acne fighting ingredients is another culprit of dehydration and skin squeak, says medical aesthetician Slone Mathieu. Like everything in life, moderation is key. 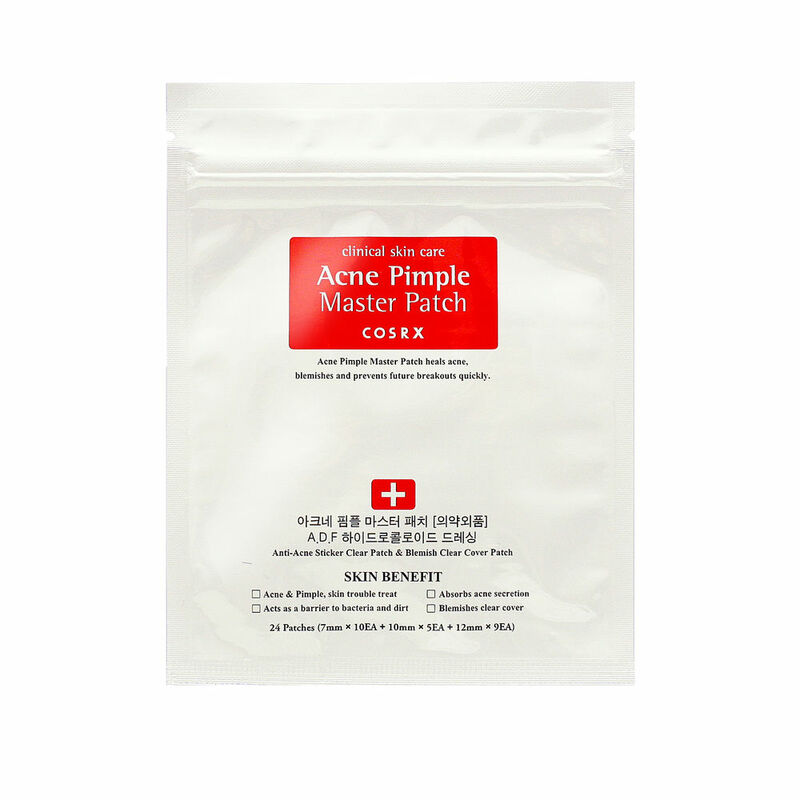 Use acne treatments as directed: Spot treatments like the COSRX Acne Pimple Master Patch, for instance, are meant for spots and not the entire face; and ingredients such as benzoyl peroxide, salicylic acid, and tea tree oil should be used sparingly. Remember: Even if you have naturally oily skin, hydrating and clarifying oils, essences, serums and moisturizers are your friends. Try BENTON Aloe Propolis Soothing Gel or COSRX Centrella Blemish Ampoule, both of which increase hydration while clarifying the skin. Finally, over-exfoliating your complexion with both chemical and physical exfoliants is no good, either. 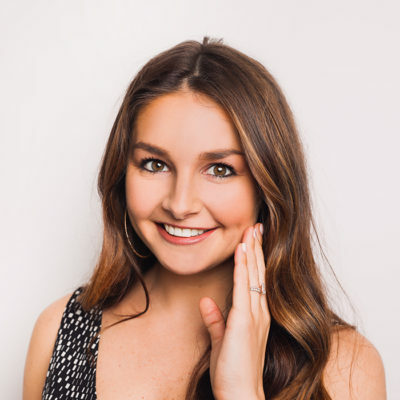 “Many who suffer from breakouts want to wash and scrub their face like it’s the kitchen floor, but this actually damages the lipid barrier of the skin and, again, leads to more oil,” explains aesthetician Mary Kate McInerney. While exfoliating periodically is key in nixing dead skin buildup and revealing brighter skin, doing it too often is a bad idea. 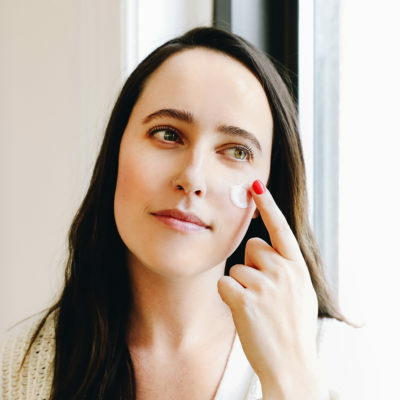 Do it once every three days at most, and steer clear of products that are too rough for your face (that includes shells and thick, sharp salt crystals). 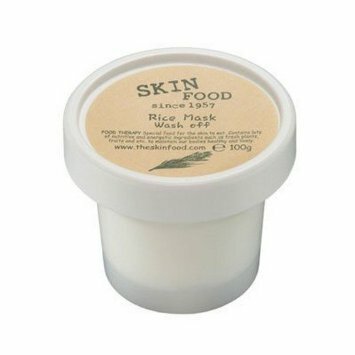 Skinfood Rice Mask Wash Off is a wonderfully gentle exfoliant that works on all skin types. So there you have it. Go forth and give your skin some much needed TLC if it’s been subjected to any of the above no-nos!